Whether managing escrow processing in-house or outsourcing, there are many potential inefficiencies that cost lenders time and money. When you’re handling operations day-to-day, it can be difficult to identify challenges. 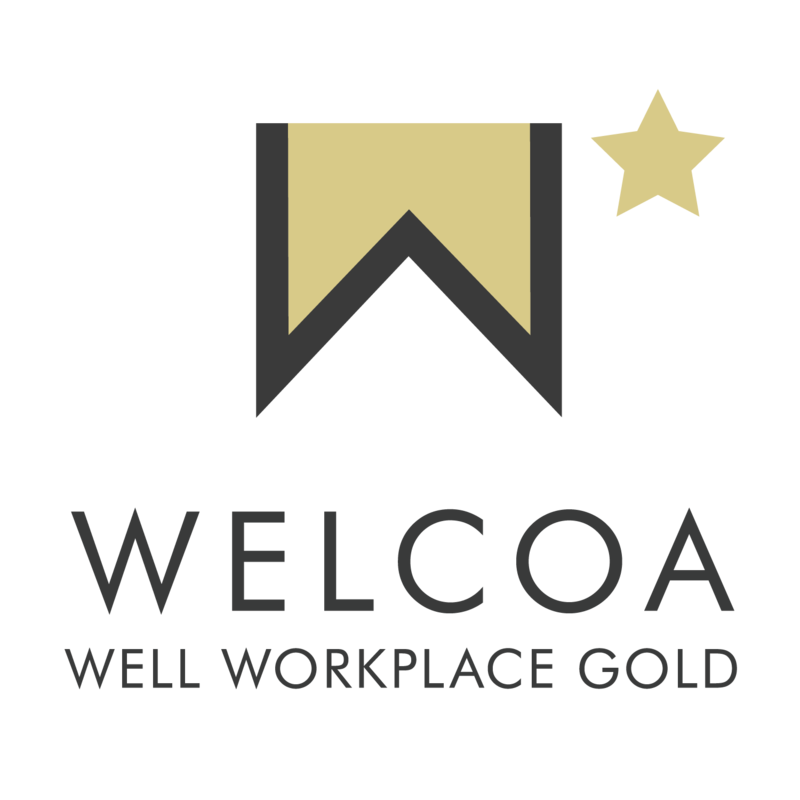 Individual frustrations or inefficiencies may seem minor or “just the way things are” to your staff, but may add up to surprising amounts of time and money lost. Luckily, if you take a step back to examine your processes, there are clues you can look for. This blog will share four indications that your escrow process could be costing you significant time and money. Data overwhelm is another key sign that your processes may be inefficient. There is so much to keep track of: assessors, treasurers, collectors, clerks, billing entities, collecting entities, geographic boundary classifications and more. Managing all this essential data without the right tools and processes can frustrate and overwhelm staff, causing major inefficiencies. Examine your various data sources and management to determine if your processes and systems need an upgrade. Aim for a solution that keeps all of your information in one place, making it easy to access quickly. How are your tax agency relationships? Do you know (and follow) each agency’s preferred process for obtaining tax amounts? Are you taking advantage of discounts… or paying fees and penalties? It may seem more efficient to apply the same processes and protocols to each tax agency, but in the long run you are wasting time and money. Each agency has its own processes, timelines, data request requirements and discount period. It’s so important to work individually with each agency, as following their preferred process will save time, ensure you take advantage of discounts and avoid fees and frustration. That may sound overwhelming to manage, but putting in the work up-front pays off significantly. Or, search for a vendor with a great track record working with agencies in your state. The biggest (and most important!) clue that you’re having problems with your escrow process is unhappy borrowers. How often are you explaining fees or errors to customers? How many complaints do you receive related to your escrow management? The bottom line is, if you’re borrowers aren’t happy, it’s time to reexamine your processes. Customer complaints are often caused by inefficient processes, not necessarily staff mistakes. Updating your escrow management processes and systems can keep your borrowers satisfied with your institution. Talk to your staff: are they manually entering a lot of data each month, such as entering tax escrow amounts into your core system? Manual data entry is tedious and inefficient—and also unnecessary. One of the potential benefits of outsourcing escrow processing is that your vendor may be able to handle data entry for you, and automate essential processes. With the right partner, you can eliminate manual data entry related to escrow processing, and staff can dedicate their valuable time to more important tasks. Examine your current escrow processes and talk to your staff, focusing on the elements discussed in this blog. Identify problems together and then search for solutions. 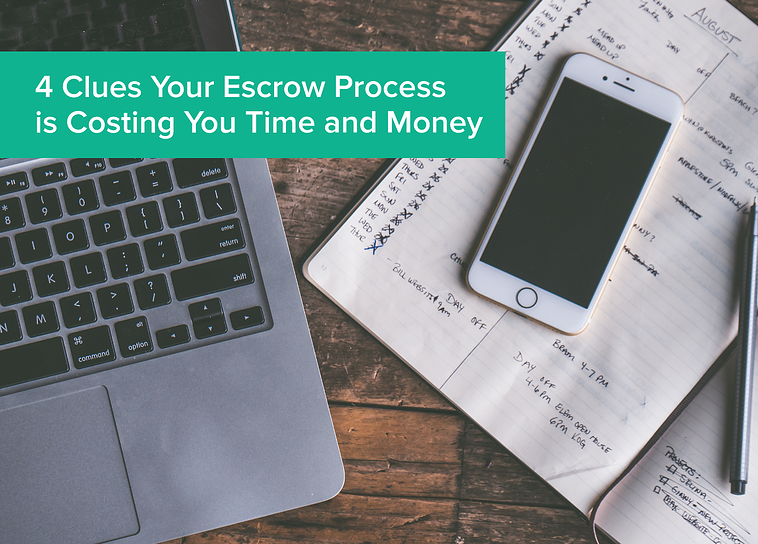 If overhauling your processes isn’t feasible due to limited time or resources, you may find it helpful to outsource your escrow processing to a trusted vendor. Upfront investment, whether internally or through outsourcing, will pay huge dividends moving forward, saving you time, money and frustration. Info-Pro is committed to providing the highest quality real estate tax services available. To discover how Info-Pro can support your institution and reduce delinquency risks, set up a free consultation today.